Heritage Water Tanks proudly supplies premium quality steel water tanks for residential and commercial markets in the East Gippsland region. We offer domestic and rural tanks in sizes ranging from 55,oooL to 375,000L. As part of our quality promise, we offer a 20-year Pro-Rata Warranty on all of our water tanks. Bairnsdale, is a city in East Gippsland, Victoria. The estimated population of Bairnsdale urban area was 14,271 at June 2015. The city is a major regional centre of eastern Victoria along with Traralgon and Sale and the commercial centre for the East Gippsland region and the seat of local governators for the Shire of East Gippsland. Bairnsdale was first proclaimed a shire on 16 July 1868 and it was proclaimed as a city on 14 July 1990. The origin of the city’s name is uncertain. It would have almost have certainly been Bernisdale, with “Bernis-dale” originating from “Bjorn’s dale”, or glen which indicates the Viking origins of the Skye Village. Legend has it that Macleod was impressed by the number of children of his stockmen, that he called it Bairns-dale, or “valley of the children”. 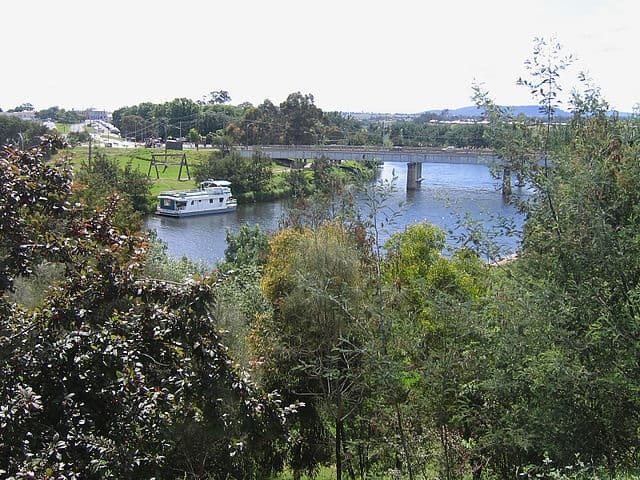 Bairnsdale is sited on a bend of the Mitchell river, with the river flowing from the west along the northern edge of the town, before turning south to flow along the eastern edge, although suburbs are now found across the river to both north and east, e.g. Wy Yung, Eastwood and Lucknow.